-Movement inside the rendered scene/model using VR Headset (HTC Vive, Oculus Rift etc.). VR Headset makes you feel that scene around you is absolutely real. Its also can provide you with some extra options like moving or even throwing objects, open/close doors, changing colors of walls, ceilings, floors, furniture or even replace furniture at all. That interactivity helps to choose the design that fits best to your taste. P.S. often getting ordered in combination with Cinematic and Walkthrough PC, as the same model and scene is getting used for all of them. I`m not sure. I need to talk to somebody. Having a walkthrough of your property is vital to your sales and you’re missing out on a lot of sales if you don’t have a proper walkthrough of your properties. When people are interested in buying a home or renting an apartment, they want to know what they’re getting naturally. Well, scheduling a time where the tenant can come and meet you to get a physical tour can always be kind of tricky, which is why there’s 3D walkthrough architectural services to help you out. 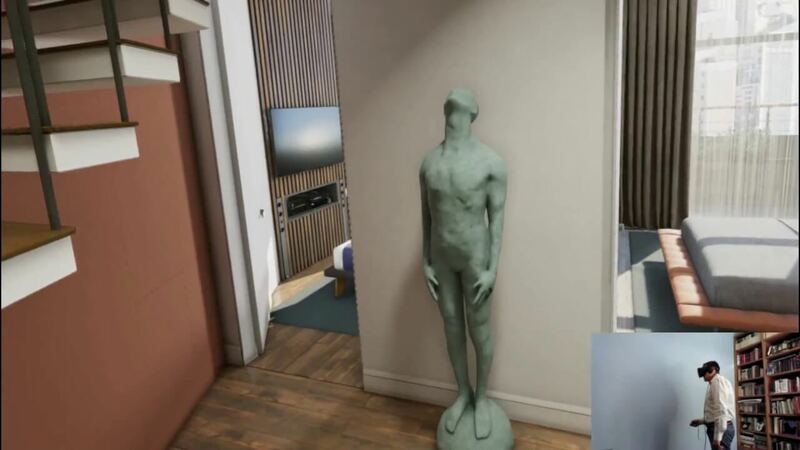 These are highly beneficial services that with a help of VR headset can give yourself and the consumer an inside look at an apartment or house and it can give them an all access pass so that they can make a better purchasing decision. It’s not just tenants and landlords though, a lot of business owners use 3D walkthroughs as well to help promote their brand or get more people into their store. There’s a wide number of people who use architectural 3D walkthrough animation services. It ranges clear down the line from potential buyers, investors, renters, landlords to business owners and more. It’s becoming more common with first time buyers to get virtual tour walkthroughs in VR glasses so that they know what they’re getting. Virtual reality has played a big role in real estate as of lately. For higher priced homes, people prefer to see a virtual walkthrough of the place before they even visit because they want to make sure that the area is going to be worth their time. The good news is, we have expertise in doing just that, providing virtual walkthroughs for VR headset. Virtual reality has given a lot of creative freedom to not only artists but business owners to because one virtual reality walkthrough can save a business from a costly mistake or fix a wrong. Not sure if you could use a virtual reality walkthrough or not sure it’s for you? Chat with us, we always have people waiting to talk to you and our experts can hold your hand through the process. It’s cost-effective, it’s easy, it’s quick and it can be painless, if you go with us at 3DPic Studio. A virtual reality tour in VR headset encompasses people as if they were really there. That’s the beauty of virtual reality. You’re placed in a headset where you suspend all of your belief and it’s as if you’re actually on location. 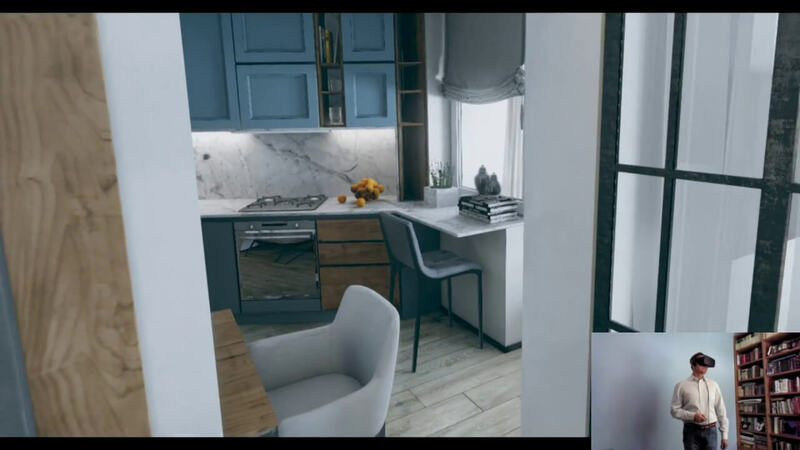 Virtual reality can place you inside of shopping malls, inside of new homes, inside of apartments you may potentially rent or it can also place you in different fantasy lands. Having a virtual reality tour might just save you from making a costly mistake or it’ll help you make a better informed buying decision, so if you’re in the United Kingdom and you want a virtual reality tour, contact us today.